This is it, guys! the last hurrah for the Lazada Online Revolution 2017. 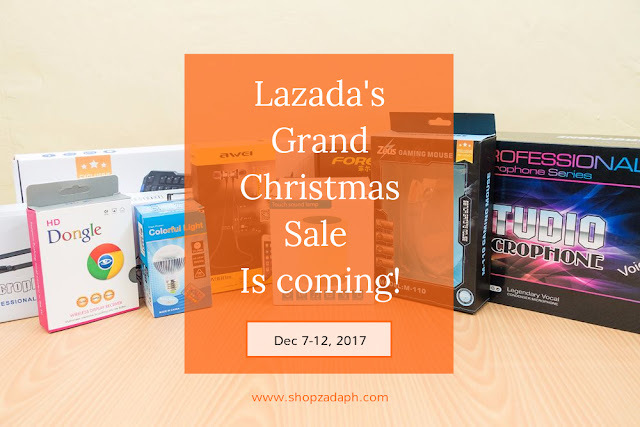 3 days from now, Lazada will launch it's Grand Christmas Sale that will start on December 7 up to 12. That's 6 days guys! plenty of time for us to enjoy this event and scratch those items on our wishlist. The Grand Christmas Sale will offer up to 95% OFF with the best deals offered by the top brands in the country. The Online Revolution Sale had become a tradition by the top online shopping platform in the Philippines, all to provide effortless means for shoppers in the country. In addition to ordering items online in the comforts of your home, you can now expect more surprises, coupled with Free Shipping and the Best Deals offered by the Top Brands in the country. If paying method is your concern, there are options for you to choose from such as Cash on Delivery, Credit/Debit card, BDO Installments, Alipay and Paypal. As Eugene Domingo dramatically mentioned in the video, receiving gifts is such a great feeling especially during this coming Christmas holiday season and with Lazada's Grand Christmas Sale event, buying gifts for your loved ones has now become so much easier and hassle-free than ever before. Start by checking the sneak peak deals here and start adding your desired products to your wish list. Remember, during the actual flash deals, popular products will easily go out of stock in a matter of minutes so having these items on your wishlist will allow you to check it out immediately during the flash events. 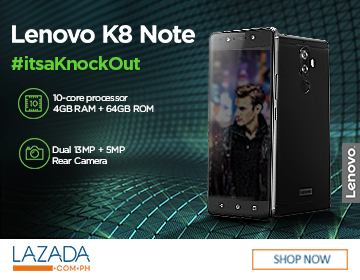 Lazada also has partnered with top brands such as Lenovo, Philips Avent, Microsoft and Infinix to provide us with more awesome discounts and promos. 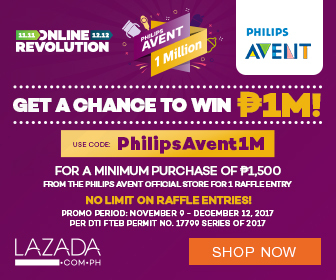 Philips Avent, manufacturers of baby bottles, breast pumps, and other baby feeding and health accessories are giving away a whopping 1 million pesos if you buy products directly from their Philip Avent Official Lazada Store and use their promo code PhilipsAvent1M upon checking out. See promo details on the image below. if you're interested in this product you might want to add it to your wishlist and monitor its price as it may go down during the Grand Christmas Sale. 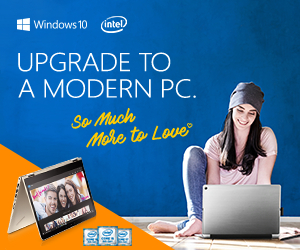 Now, if you're looking to buy a new computer, Microsoft's got you covered with their "Microsoft Love" deals. Click on the image below to learn more. There you have it, these are just a few of the brands and products that will go on sale during the event. More to be revealed in the upcoming days leading to the big event. I highly suggest to you guys to read this ONLINE REVOLUTION SURVIVAL KIT to help you prepare for this upcoming event. Subscribe to our newsletter to get early access to updates and flash sale schedules via email.